Africa lures are designed with the input of some of Africa”s best known fisherman and manufactured to stand up to the hard-fighting African species of fish, especially the TIGER FISH. 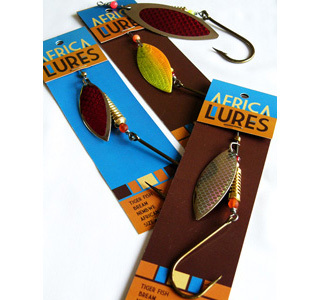 AFRICA LURES is the only local manufacturer that uses fish scale, holographic stickers in various non solid colours on their spinner blades. These American made stickers are more reflective and life like than the more traditionally used solid colour sticker, and aid in imitating not only fish scales but blood and body colour as well. 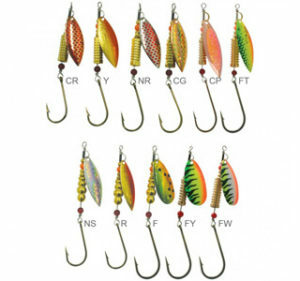 The blades, unlike the extra heavy blades normally used, are designed to spin from the first turn of the reel handle and do not require to be jerked to start them spinning which is a great advantage to the angler. 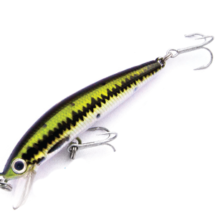 The optimum shape and weight of the blades is furthermore matched and balanced to the rest of the lure aiding in the lures fish catching potential. 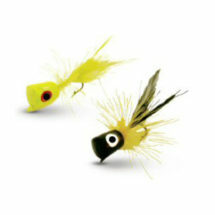 All the lure components are imported from the United State and have been chosen for their durability and performance. 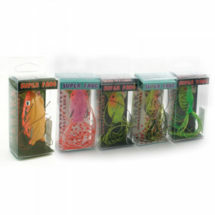 The high quality blades will allow you the advantage to retrieve these lures at any speed. 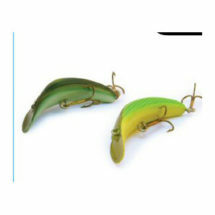 The single hooks on all lures are supplied by MUSTAD and trebles by VMC.